We prepare our Yellow Dock Extract from the roots of Rumex crispus plants which are Certified Organically Grown or are Sustainably Wildcrafted in their natural wild habitat. 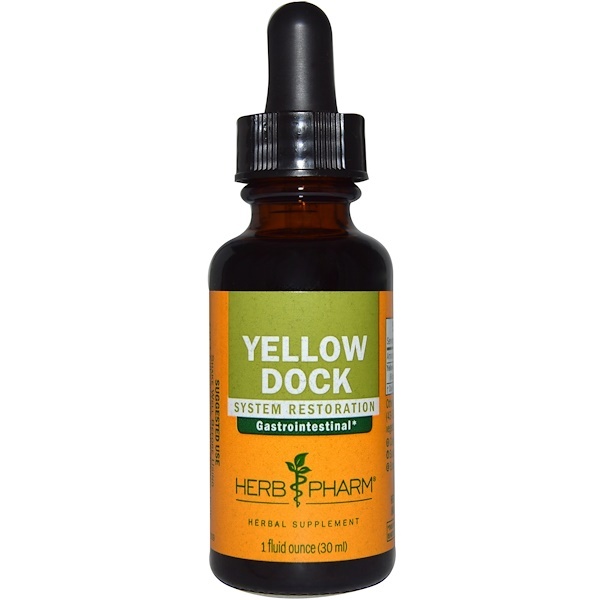 To assure optimal extraction of Yellow Dock's bioactive compounds, the roots are hand-harvested only after the plants have fully seeded in summer or autumn, and are then carefully shade-dried and thoroughly extracted. 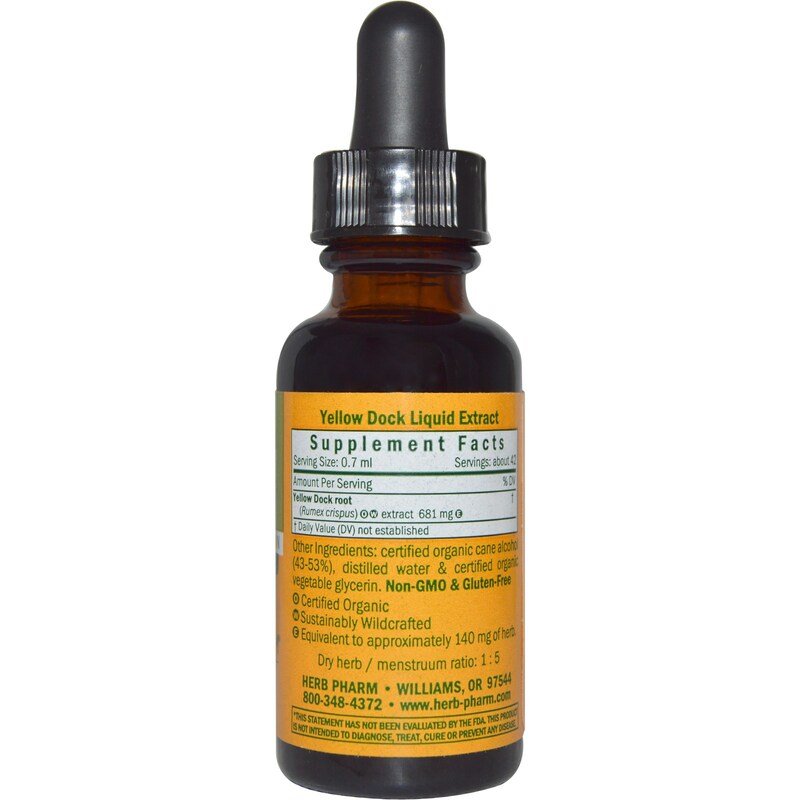 Certified organic cane alcohol (43-53%), distilled water & certified organic vegetable glycerin. Use with caution in persons with kidney stones.